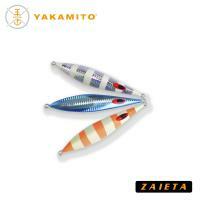 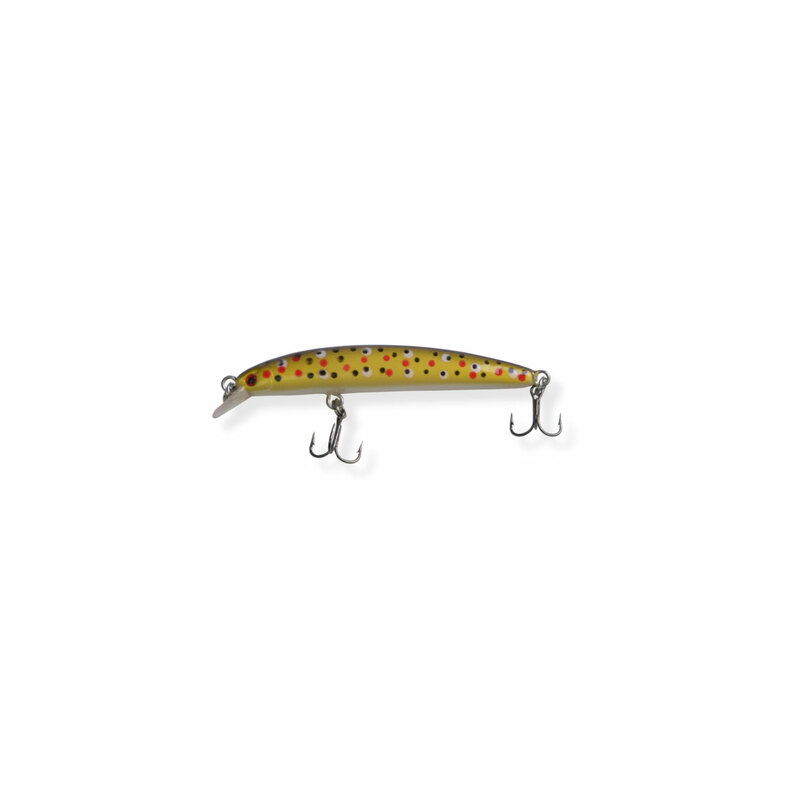 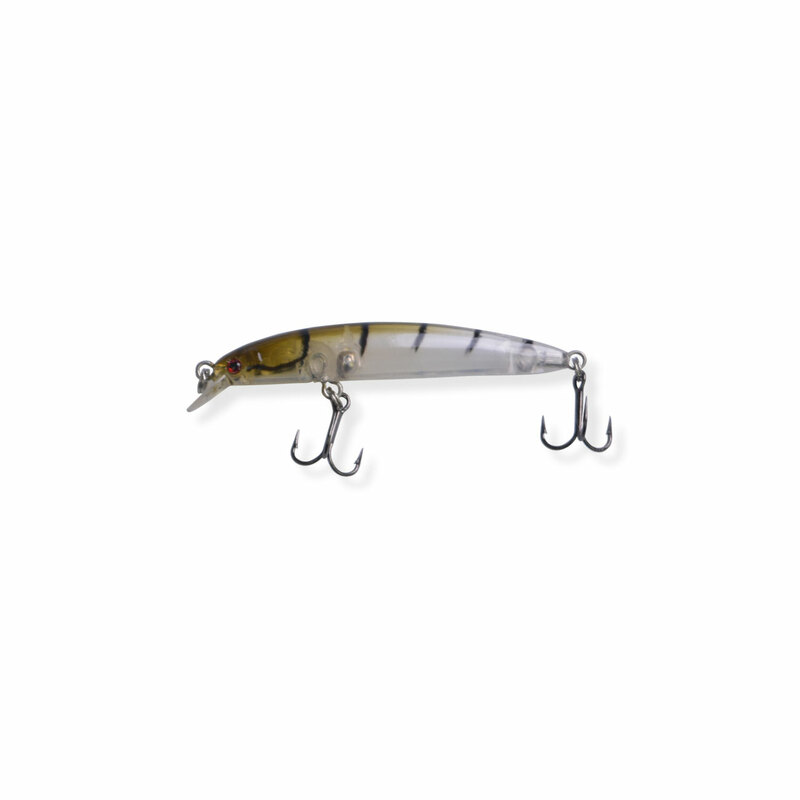 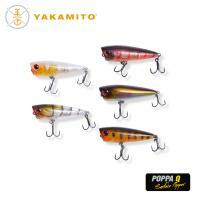 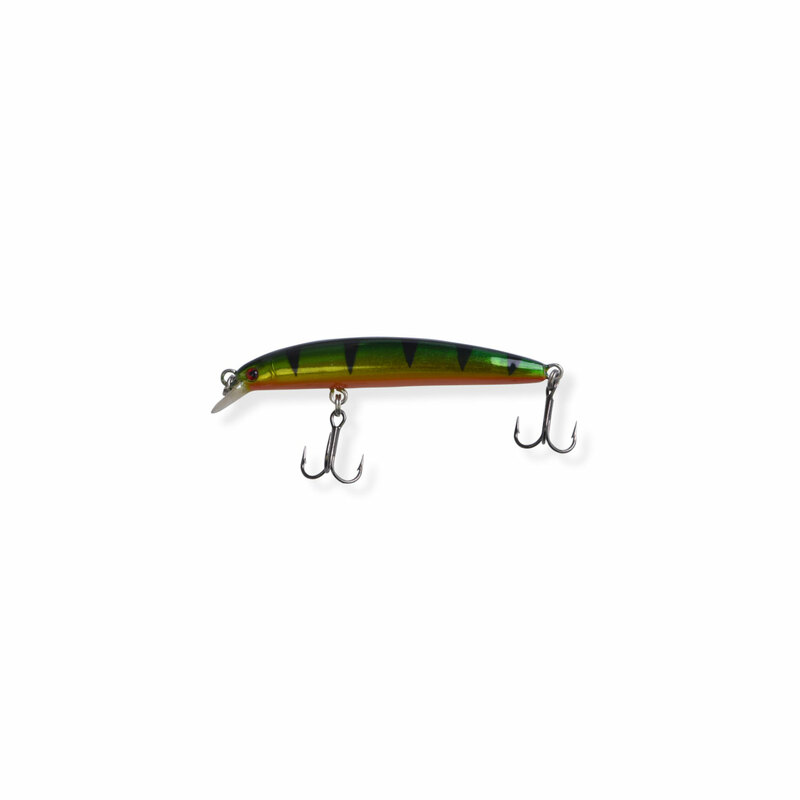 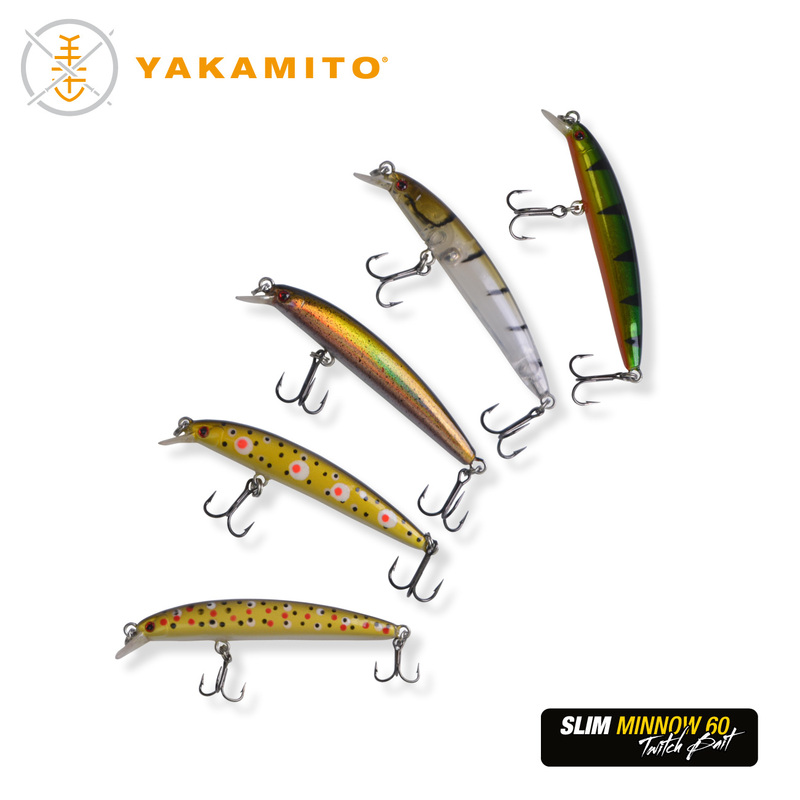 Yakamito’s Slim Minnow is available in two sizes, 60mm and 100mm. 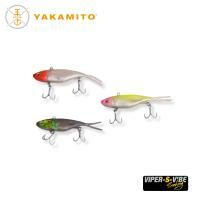 The body design is slim for use in fast high current rivers and streams when anglers are searching for trout. 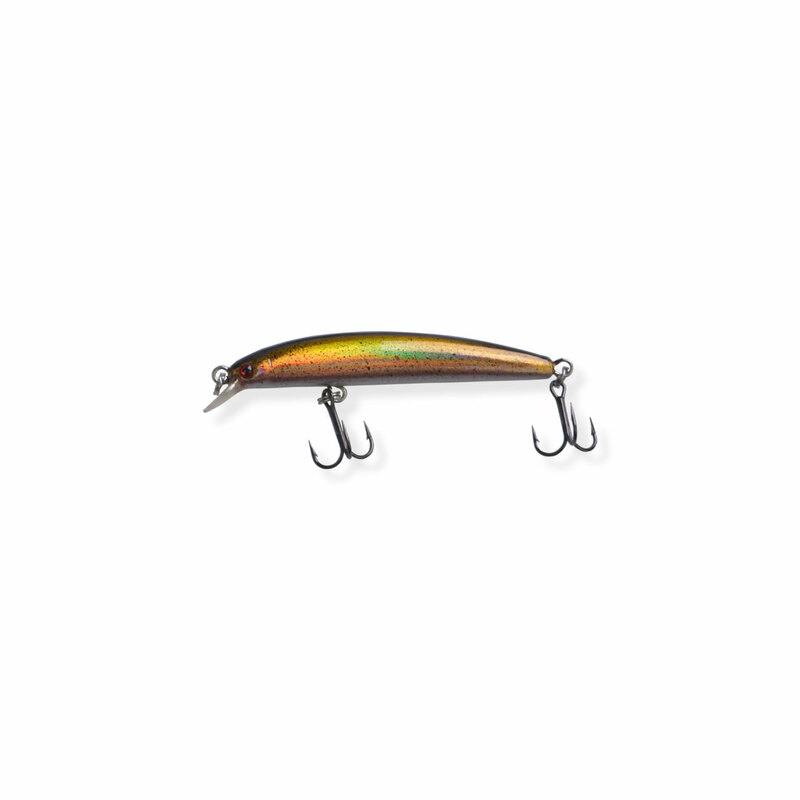 A tight wobble action from both models, the excitement of such an erratic lure in the water is irresistible for a passing trout. 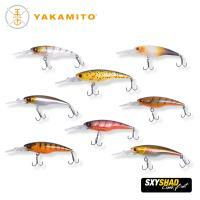 The 60mm model has been designed for small rivers and streams.